There’s nothing more iconic than watching an old Western film to see a character storm into a saloon, the sun filtering through dusty windows and boots stomping on wooden floors. 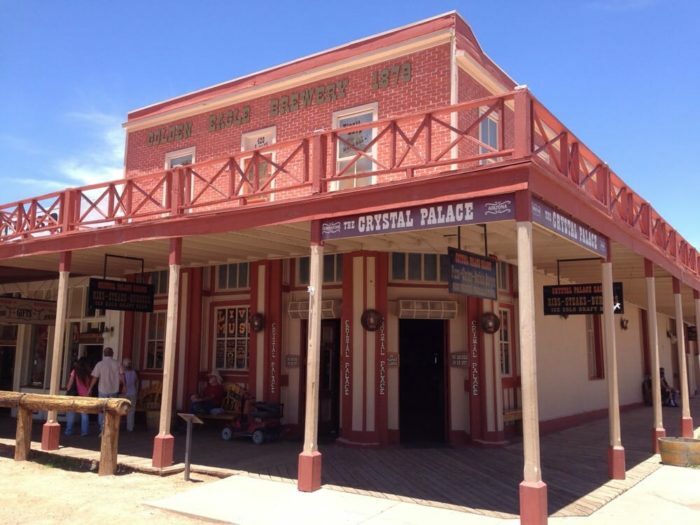 It’s a sight that lives up to the romance of the Old West yet is one that you probably wouldn’t want to find yourself in considering the wild atmosphere these establishments were known for. 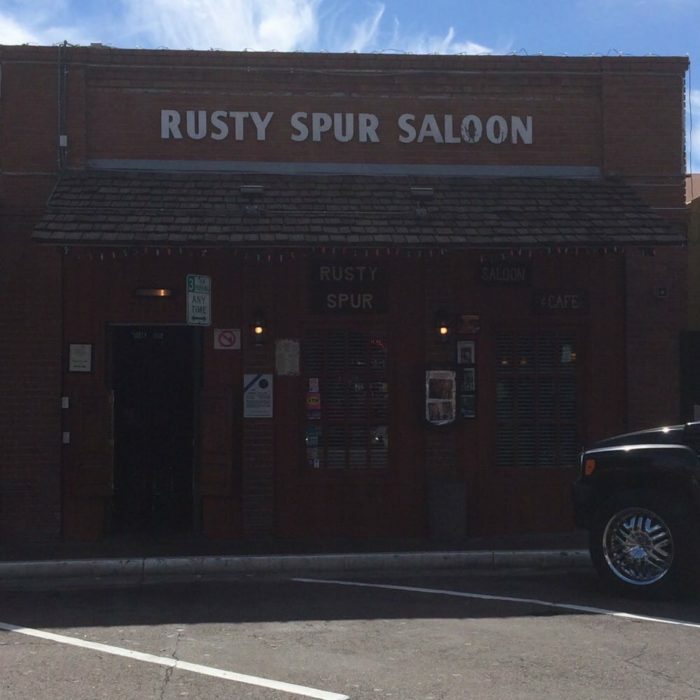 These days, you can still walk into a saloon right here in Arizona. 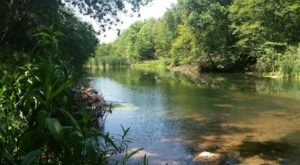 However, unlike the movies, you probably won’t get to step through a pair of swinging, wooden doors, hand hovering over a pistol, or smelling whatever musty, sweat-driven scents must have lingered in the air all those decades ago. But at least you get to order a drink and wonder what those old miners, lawmen, and other patrons must have discussed at similar tables. 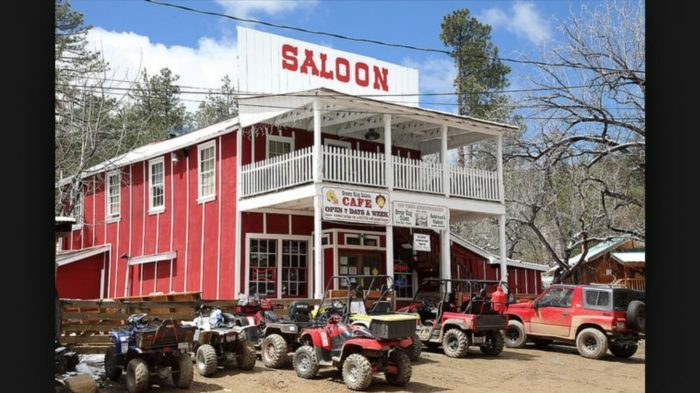 Here’s a look at a few saloons you’ll find in our state. If history and authenticity is what you’re looking for in a saloon, you’ll definitely find that here. The only thing you won’t be able to get is a drink! You could find a saloon, theatre, brothel, and gambling hall all under one roof here, which is partly what made this saloon so popular. 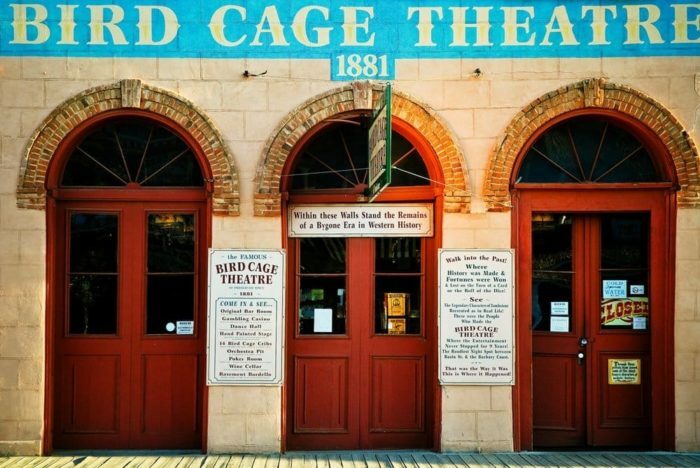 These days, it’s an incredible testament to 1880s boomtown life; it was abandoned and sealed in 1889, leaving behind so many artifacts that you may think you stepped onto a movie set. 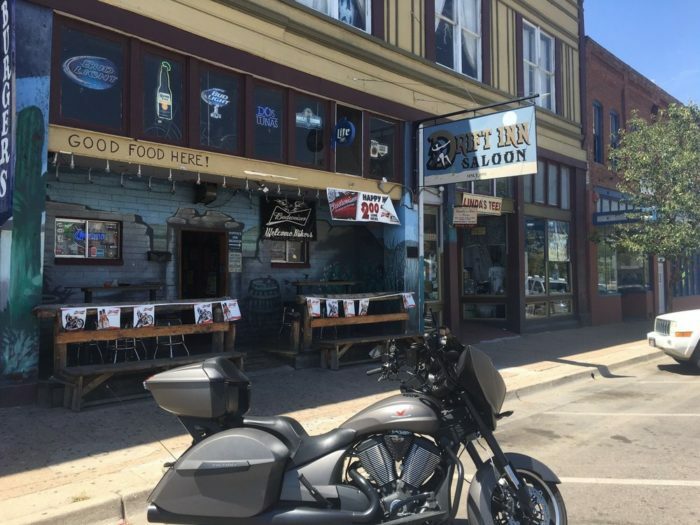 This historic saloon is one of two on this list that considers itself to be the oldest, continuously operated saloon in the state. 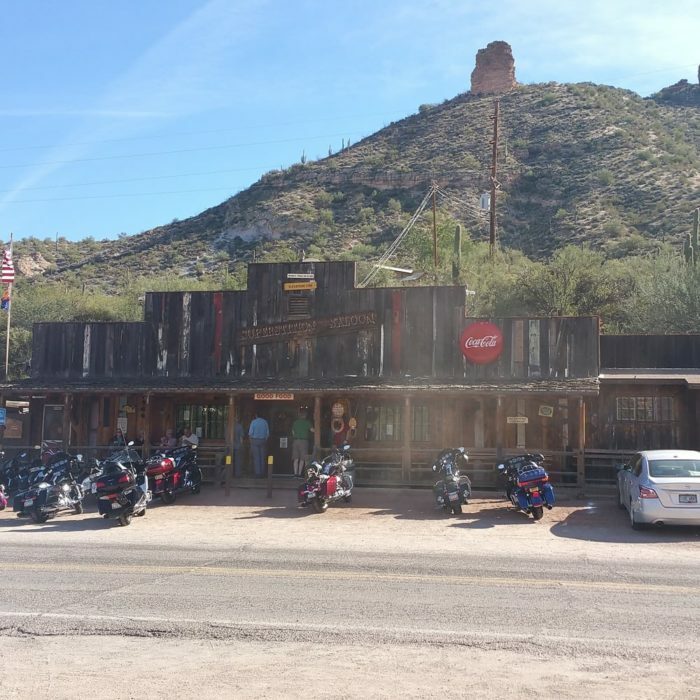 It looks exactly like what you would expect from a small town saloon in Arizona’s territorial days; the wooden, false front exterior combined with a second floor that operated as a brothel for miners in its original home, the nearby Oro Belle that is now a ghost town. 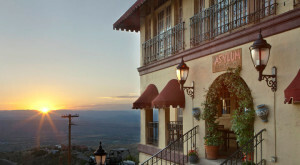 These days, it operates as a bar, hotel, and cafe and is a place worth the long drive. 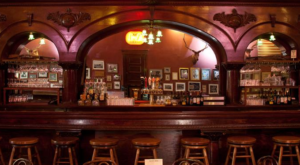 This 1902 establishment is one of the oldest in the state and looks just like what one would expect from a historic saloon: a long, wooden bar, a tin ceiling, and dark atmosphere. You’ll also find some more modern tributes to the Old West, including a portrait of John Wayne and a buffalo head looming over the bar. 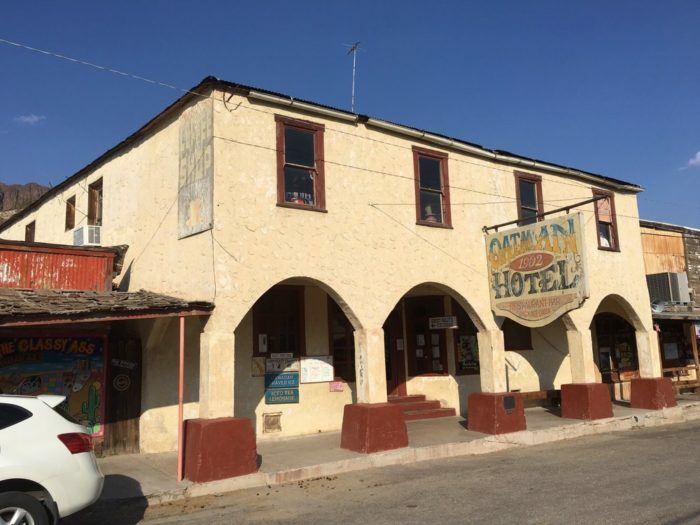 The saloon sits on the first floor of the historic Oatman Hotel, built in 1902, and is one of the oldest surviving buildings in town thanks to a 1921 fire. The building is known for two of its former guests, Clark Gable and Carole Lombard, who stayed at the hotel during their honeymoon and several frequent trips afterwards. It also has a current guest to who refuses to leave: Oatie, a miner turned poltergeist. 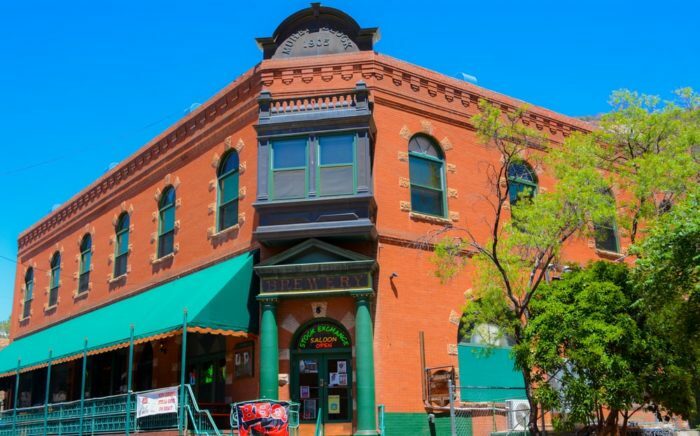 Commonly known as Arizona’s oldest saloon, Palace on Prescott’s Whiskey Row has been serving drinks and meals since 1877. This stopped briefly in 1900 after a fire destroyed most of Whiskey Row, except for the patrons’ beloved mahogany bar. When the fire broke out, customers carried the long ornate bar out to safety and continued drinking the night away. 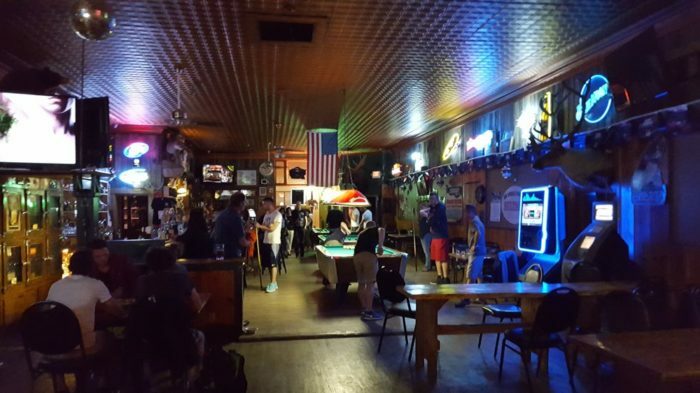 This saloon has the perk of sitting right in the middle of all the action in Jerome. 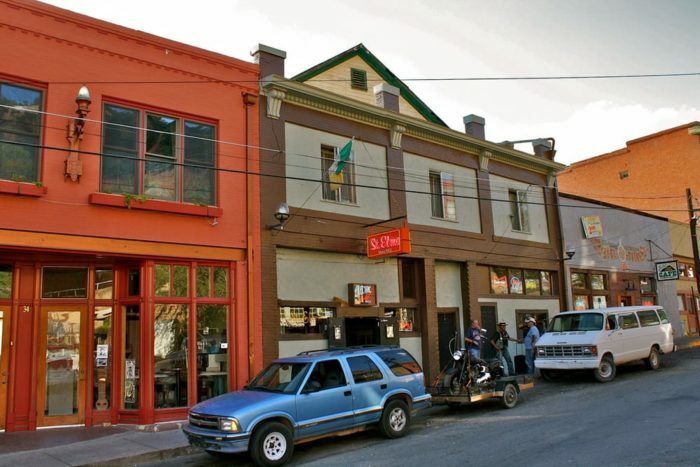 Originally called the Senate Saloon, the building dates to the turn of the century and was built after the original was destroyed in a fire. (Are you sensing a pattern here?) 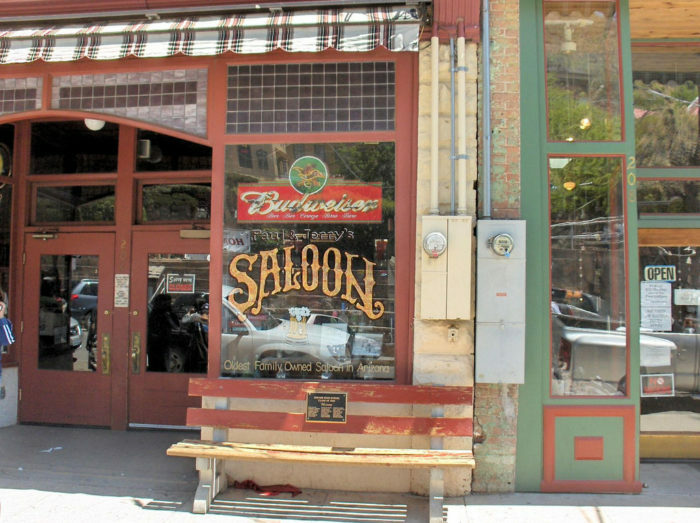 It’s touted as the oldest family-owned saloon in the state and with its homey atmosphere, we’re not complaining. 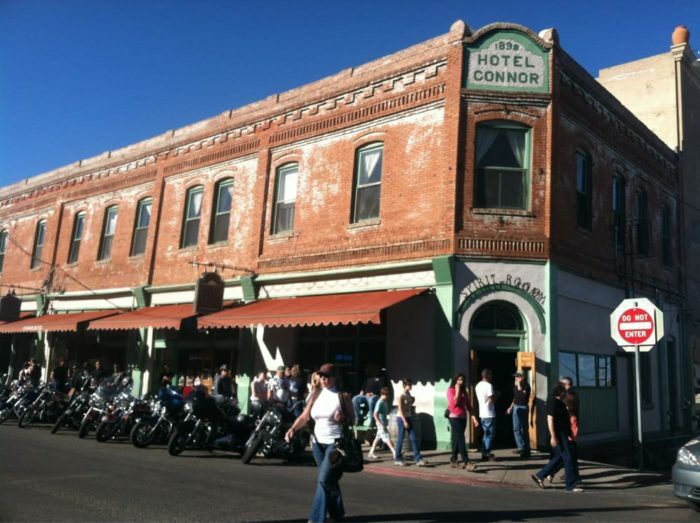 This cowboy saloon is one of the best examples of Scottsdale’s Western history. 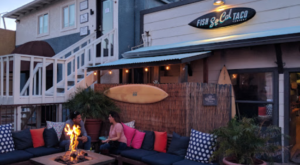 The saloon is fairly new compared to most of the places on this list but has a lively, Western atmosphere that will have you forgetting that you’re in the middle of a sprawling metropolitan area. Sitting in the floor level of the Connor Hotel, the Spirit Room is one jovial spot for drinks and live music. The building dates to 1898, suffered a couple fires and the town’s slow demise in the mid-twentieth century but it has endured time. 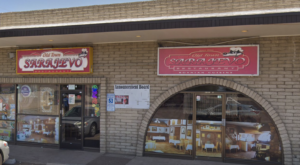 This saloon dates to 1902 and its ownership has exchanged quite a few hands over the years but is considering to be thee longest, continuously operating saloon in Arizona. The décor is as eccentric as the town, with walls covered in signs, taxidermy, old rifles, and old photos. You may not quite feel like you’ve stepped back into the early 1900s but it’s still a lively, historic spot worth a visit. This building dates to 1905 and was a saloon then brokerage firm before turning into a saloon once again. The building has been beautifully restored and you can even take a peek at the stock exchange board that still hangs on the walls. Most people recognize Williams for its Route 66 atmosphere but you can definitely get a feel of Arizona’s territorial days when you step into this saloon. Wooden walls, animal heads, and a polished tin ceiling make this 1912 establishment feel like something from another century. 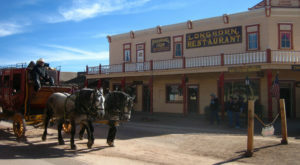 This remote saloon is a tourist favorite that has origins in stagecoach days. 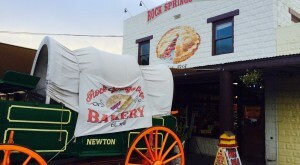 The saloon and attached store were rebuilt in the 1980s after a fire destroyed the originals but it still has that Old West flair that brings people into town. 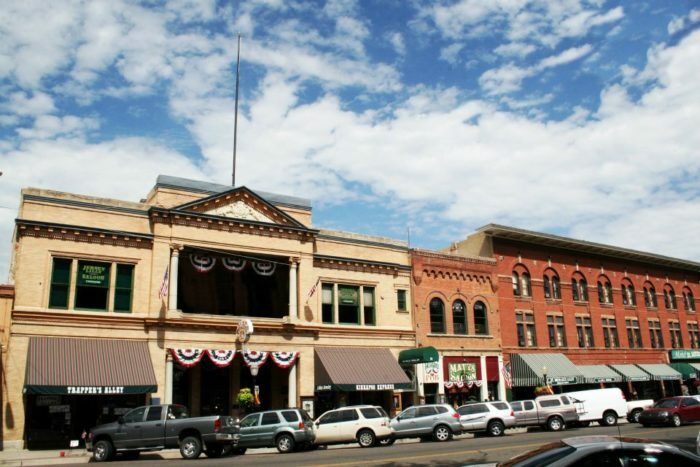 Want to see another place that defines the Old West? 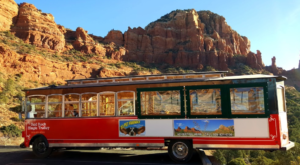 Check out our article, The Unique Town In Arizona That’s Anything But Ordinary. Can you guess the town?